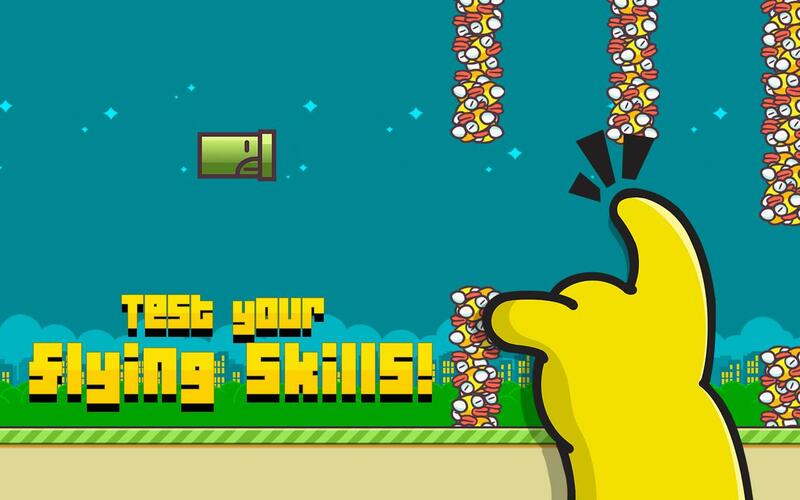 Defy the limits of your reflexes in these fast-paced games that we have in store for you! 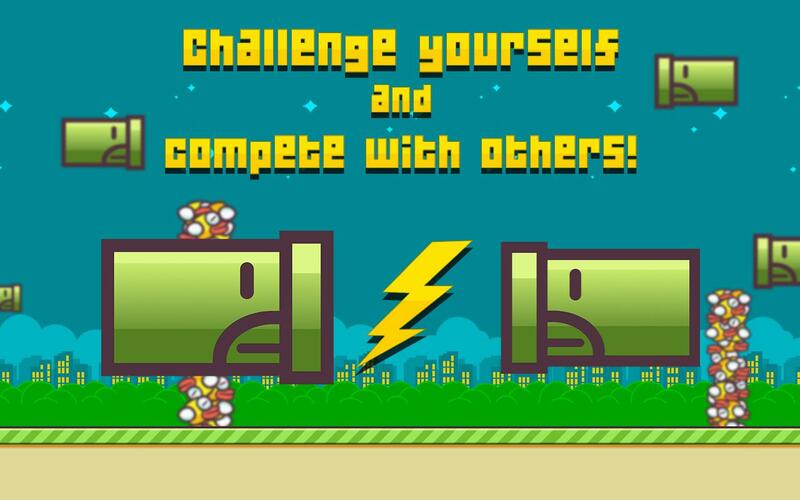 Soar through the skies and avoid obstacles with Hardest Flight Ever: Fly Pipe, or elude the saber-tooth’s pursuit in The Hardest Run! 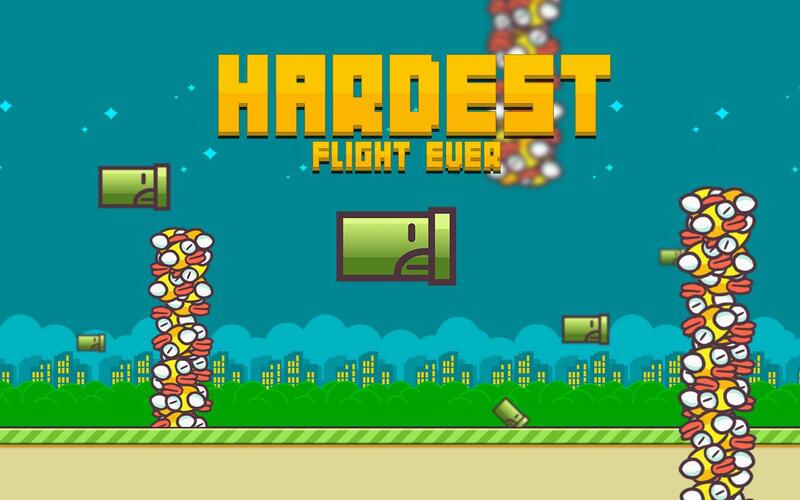 The Hardest Flight Ever: Fly Pipe is a fast-paced, tap-to-fly game where you help a little pipe fly across hordes and hordes of crazy birds. How far can you go? 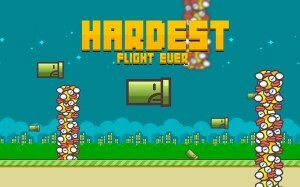 Get Hardest Flight Ever now, free! 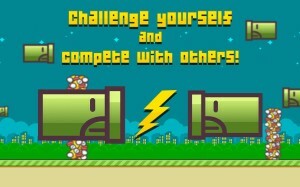 The Hardest Run is an action-packed running game where you dash, dodge, slide, and jump over obstacles. Added as a challenge is the spinning camera view that’ll surely test your patience, wits, and reflexes! Get The Hardest Run free!